NEXT:Was Sarah Palin Harassed At Fox News? 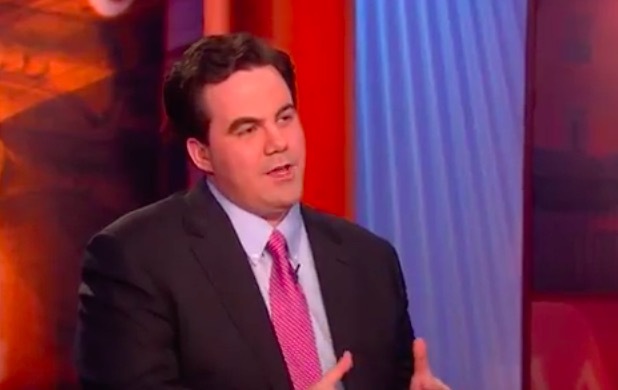 Washington Post political reporter Robert Costa has been named the new moderator of Washington Week taking over for the Gwen Ifill who passed away in November. Washington Week debuted on PBS in 1967, and was hosted for 17 years by Ifill, from 1999 until her death last year. “Gwen loved politics, her colleagues and her viewers. It is deeply humbling to follow her as moderator. Her spirit and love for Washington Week will guide us now and long into the future,” Costa writes.